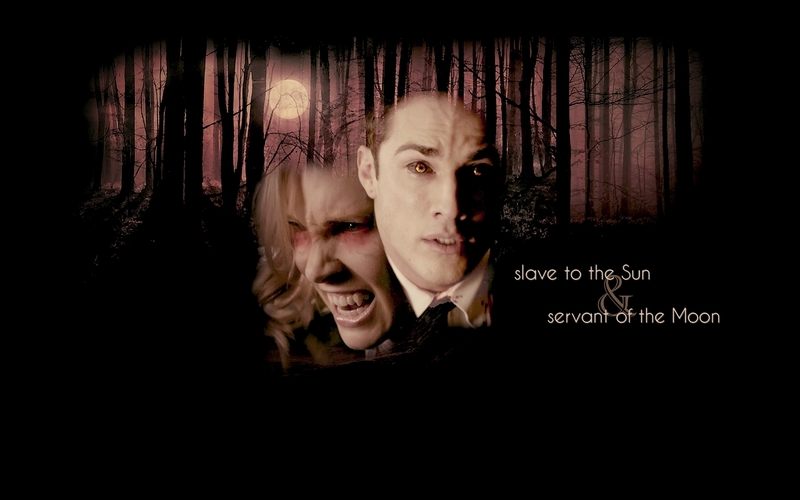 Caroline&Tyler. . HD Wallpaper and background images in the Tyler and Caroline club tagged: the vampire diaries tyler lockwood caroline forbes forwood michael trevino candice accola.